3 bedroom, 2 bathroom home located in Cisco. 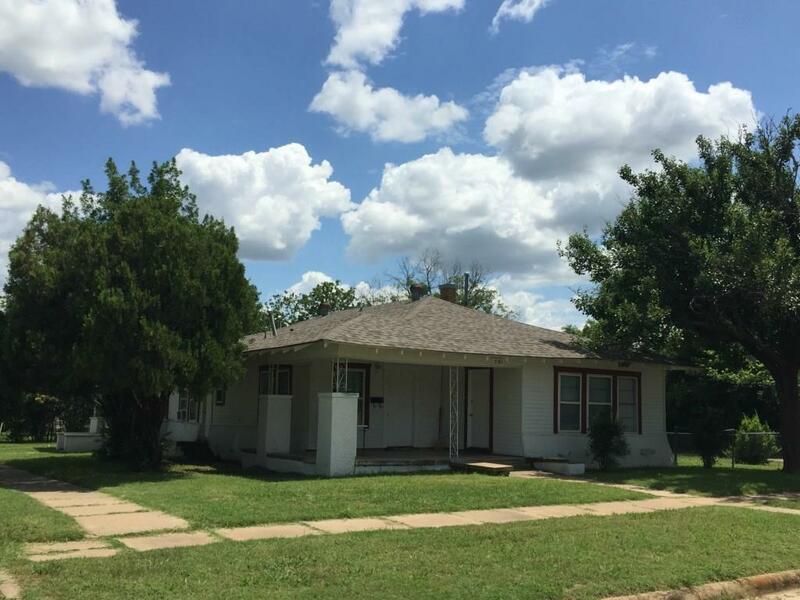 The home is updated and is primarily used as a duplex for an investment property. The home has a door separating the second laundry room, 2nd kitchen, and 3rd bedroom. Central Heating and Air throughout. The home also has several doors for entry including covered parking in the back. Roof was put on in early 2015. Currently rented for $950 a month for both sides of the Duplex.